Well, Digital Print is U.S. based production within 30 days after Proof Approval Of Course! 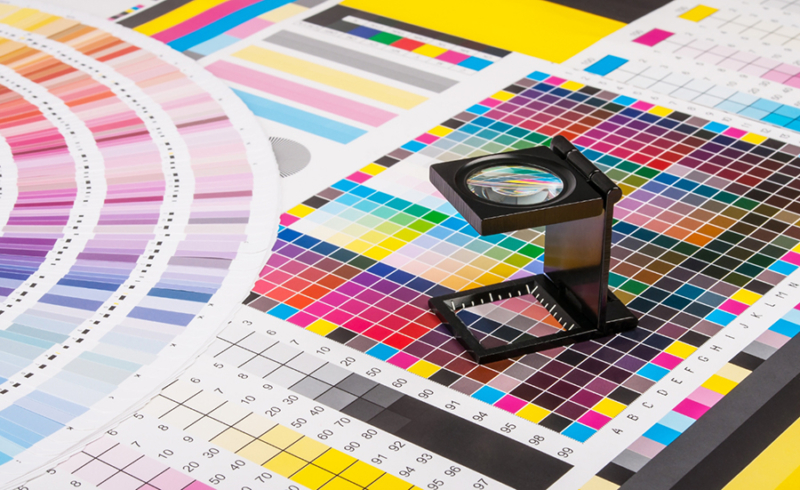 Digital presses have incredible color registration, with limited trapping requirements. Digital color palettes have grown substantially over the past decade, and producing color matches are done with ease. Digital Printing allows you to print lower quantities. This is especially efficient when you have a multiple SKU’s Product. The digital printer allows you to print what you need, not what you need to cover high set up costs with other processes. Digital Printed packaging can be made right here in the USA from our digital facility. While having a higher cost than other methods, Digital Print offers many advantages to the other methods we offer. Contact us for more information and we can help you find what might be right for you and your business! Contact us for a Quote or to Request Samples today!